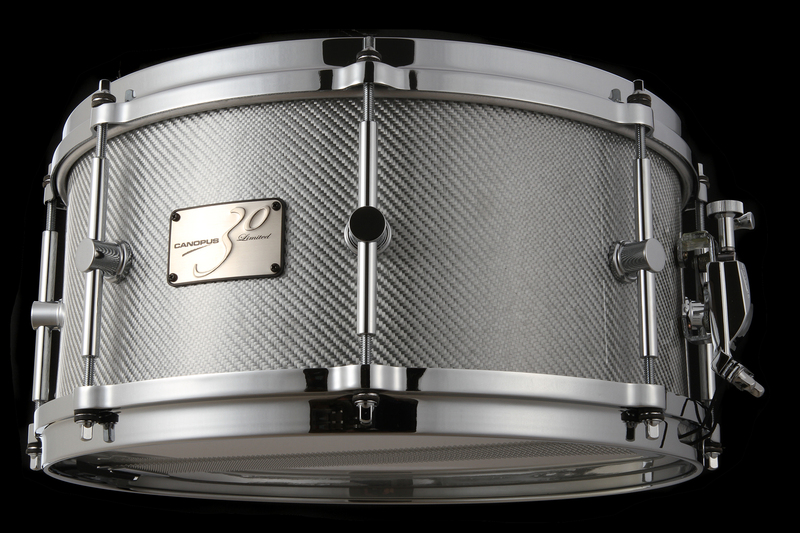 Low end combined with fast response. 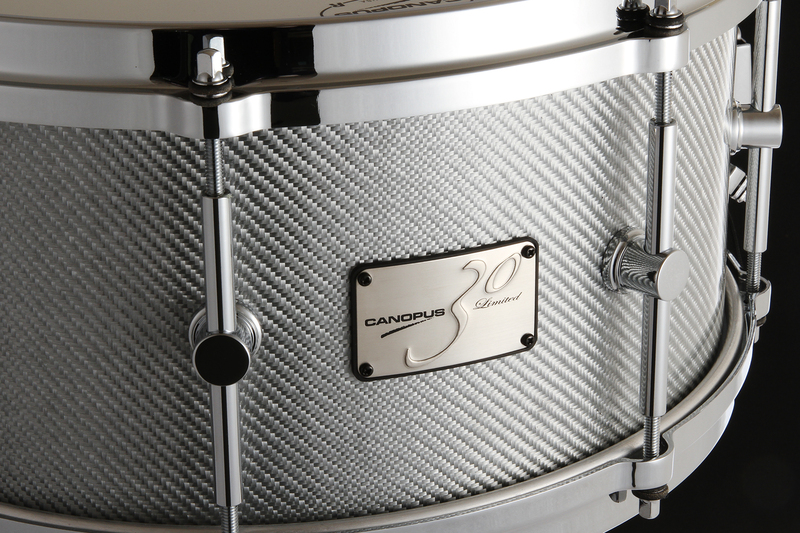 Canopus has achieved a perfect balance of 8 lugs, die cast hoops and a unique edge shape – providing an exceptional balance of power and a variety of sound possibilities. 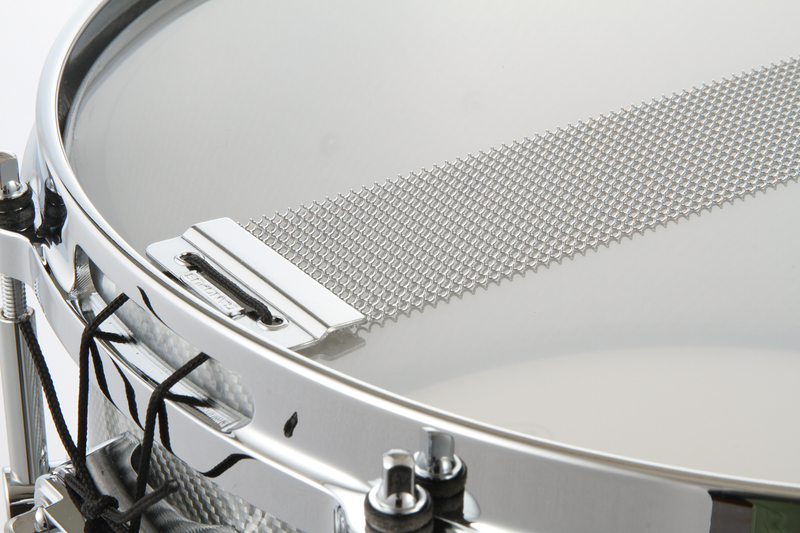 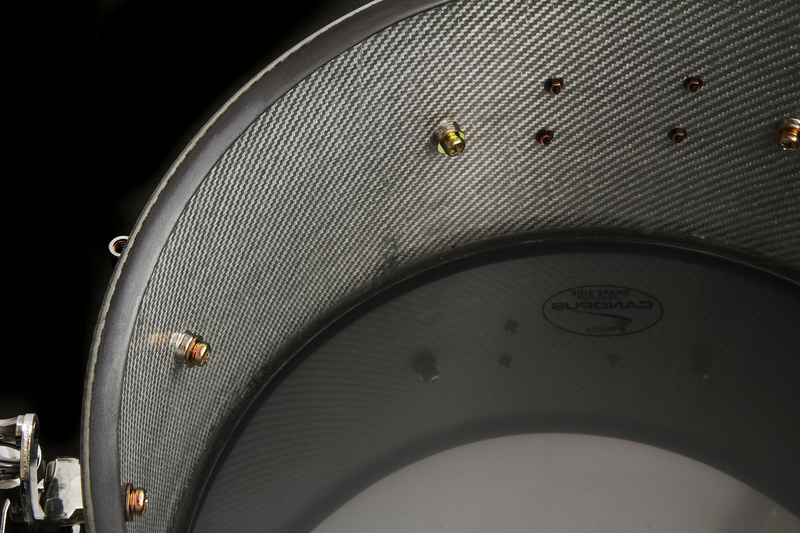 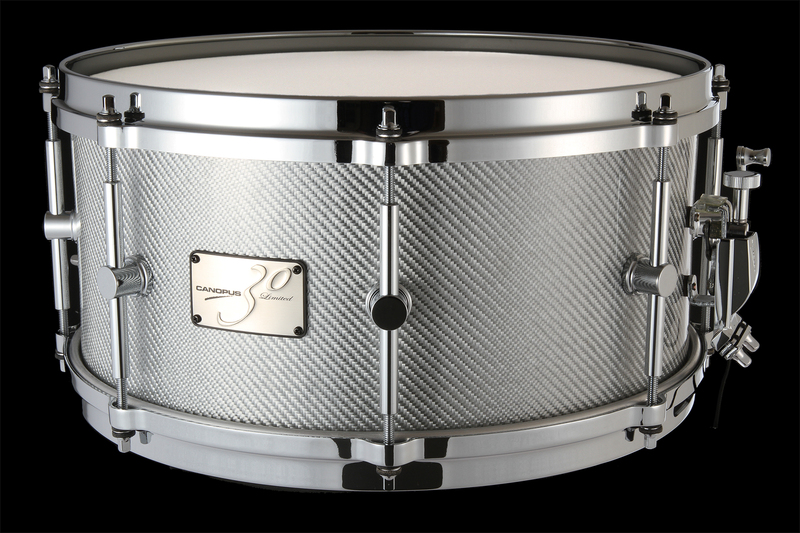 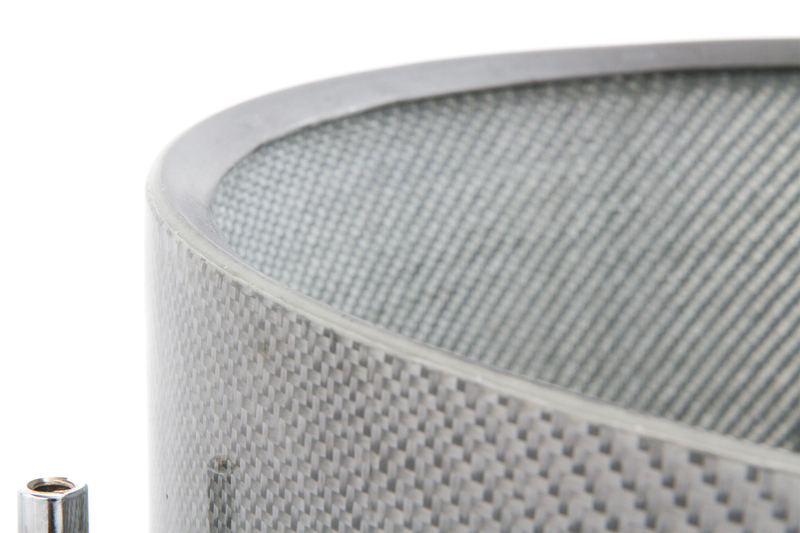 The configuration of this snare drum provides not only solid sound, but also a rich depth of tone. 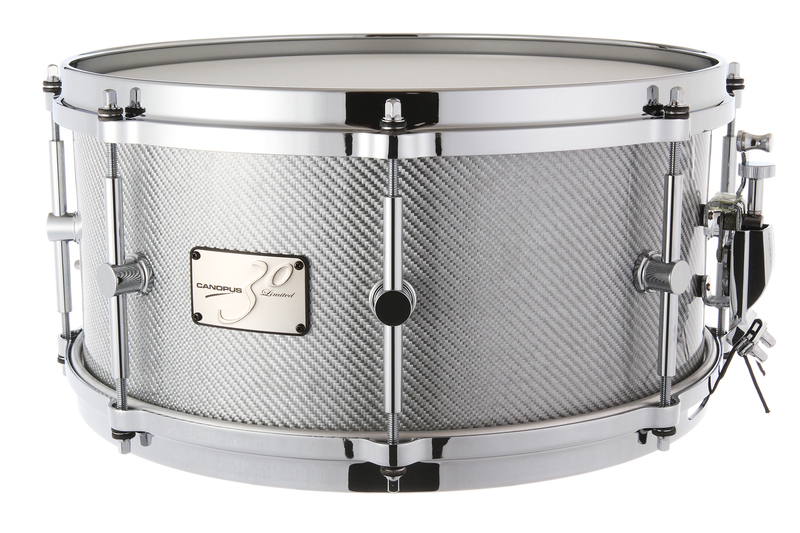 This drum’s fundamental sound characteristic is that the center of balance is in the lower frequency range – allowing players to enjoy a clearly defined low end, even when playing lightly.